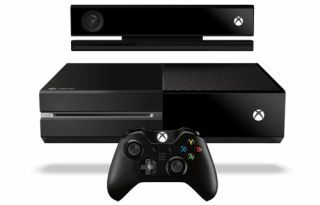 Key Xbox One features will require annual subscription | What Hi-Fi? Microsoft has revealed further details of its forthcoming Xbox One console, due out in November. According to an update on its web page, owners will need an Xbox Live Gold account – currently around £40 a year – to use the console for online gaming, watching Netflix and other streaming services and browsing the web on their TV (as is the case with the current Xbox 360). The payment will also allow users to chat via video on Skype and use the OneGuide and SmartMatch services, as well as share gameplay videos and find gaming opponents. And according to our sister site Stuff.tv the new Xbox One will come with a second-gen Kinect sensor, 4K-capable HDMI cable, a special chrome D-Pad edition controller and a mono-chat headset with inline mic and audio controls.